Who Views My Profile on WhatsApp? WhatsApp is currently the world’s best instant messaging service, with no fewer than 1.2 billion active users per month. 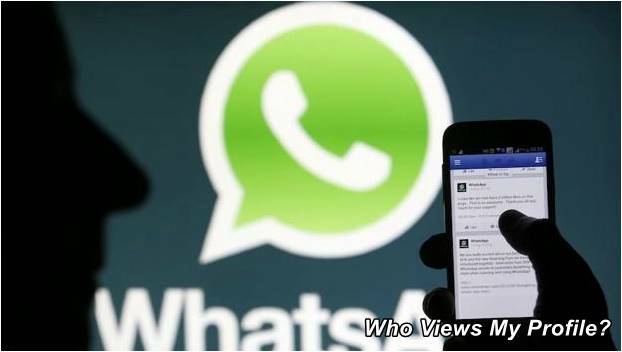 As you can see, there are many people who use WhatsApp to communicate with their contacts, but the million-dollar question all users ask themselves about this messaging service is: Who looks at my WhatsApp profile? Can I know exactly who is looking at my photo and my condition? Here are some guidelines for setting up WhatsApp when you don’t want the curious to know all your moves on the app. Pay attention! 1 How to find out who’s looking at my WhatsApp profile? How to find out who’s looking at my WhatsApp profile? 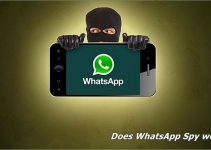 Although there are some applications that calculate the chances of certain people looking at our profile regularly, the answer is NO, we can’t know for sure who is spying or checking our profile on WhatsApp, let alone who our contacts are talking to. 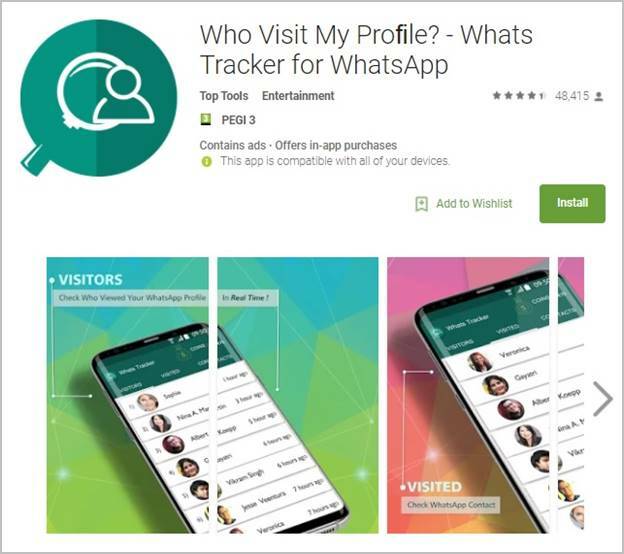 Now, there are a number of applications for Android with which we can measure through a database the usage it collects, one of them being “Who Visit My Profile – Whats Tracker for WhatsApp”. You may also be interested: Who is the Creator of WhatsApp? With this application, although there is a margin of error, according to some users the information it provides is quite accurate. The disadvantage of this app is the number of ads we need to see to have some information about who looks at my profile on WhatsApp and how often. You know, if you want to know the possibilities of certain people gossiping on your profile and you have patience to see the ads that are posted before collecting the data, maybe this app is for you. If you don’t want your contacts to see your last connection time, go to “Settings“→“Account“→“Privacy” and click on the “Last hour” option. and select “Nobody”. However, if you hide your connection time, you won’t be able to see your contacts’ time either. If you want to hide your profile picture when you’re not online, go to “Settings”→“Account”→“Privacy” and click on “Profile picture”, then choose the option to hide it from all your contacts or whichever you prefer. To remove the blue double check box and your contacts don’t know when you see the messages go to “Settings”→“Account”→“Privacy” and click on the “Messaging” option. Then, uncheck the “Read Confirmation” option, and you’re ready to browse WhatsApp without leaving a record of who you’re reading or not reading. With these guidelines, you can prevent yourself from being followed in WhatsApp, but if you don’t want someone else to see your profile and your photo, the only option is to “Block” that person. 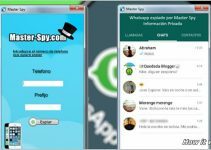 WhatsApp Spy… Does it work? 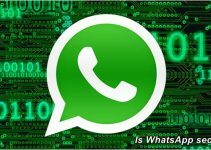 WhatsApp Plus [Download and Installation]. States for WhatsApp of Love. Who is the Creator of WhatsApp? Wasapmovil.com does not belong to WhatsApp Inc.
Wasap Móvil Copyright © 2019.